Playing at home could tip the balance in favour of the USA. 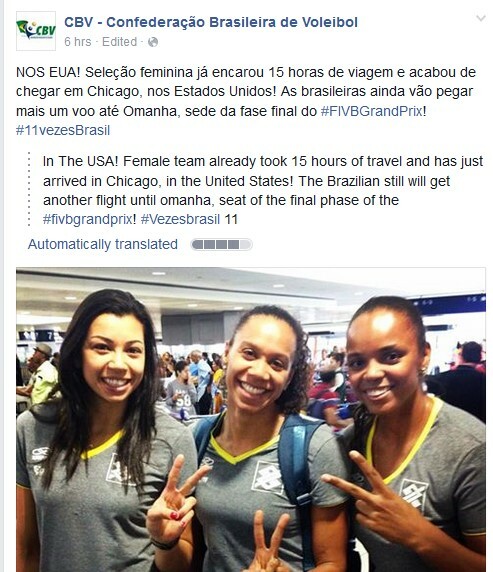 “We don’t really see it as pressure, we just see it as a really great opportunity to play in front of a home crowd and have a lot of fun,” said Kimberly Hill, in an exclusive interview with the FIVB. The USA have already won the Grand Prix five times - three of these victories coming between 2010 and 2012. Disappointing results saw the team finish sixth and seventh in the two following years, however, which explains why coach Karch Kiraly's team are so keen to do well this week. 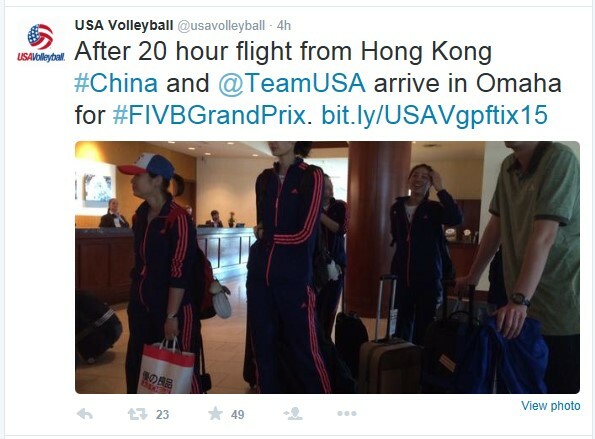 The two teams then flew from Hong Kong to Omaha. The fixture list could also prove to be an advantage for the USA, since their two main rivals Brazil and China will play each other in the opening match of the Final Six on Wednesday. Both ended the preliminary round with a perfect record of nine wins in nine matches. In head-to-head matches between the six finalists during the preliminary round, China have wins over Russia, Italy, Japan (twice) and the United States for a 5-0 record. Brazil hold wins over Japan, Russia and Italy for a 3-0 record. With ten World Grand Prix titles to their name, reigning Olympic champions Brazil would clinch a hat-trick of consecutive victories if they win the competition again this year. The Brazilians are in good spirits, but some of their top players are currently in action at the Pan Am Games in Toronto. However, based on impressions from the preliminary round, many see the young Chinese team as the favourites to win this year's competition. Star coach “Jenny” Lang Ping's team play an extremely fast volleyball. China, however, have only won the FIVB World Grand Prix once to date - in 2003 - even if they aim to change that this year. “We are eager to find areas of enhancement through further competition,” said Lang Ping, who previously coached the US team to great success. Japan will also hope to improve on their preliminary round performances, which included defeats against finalists Brazil, Italy, China and USA. They take on the hosts on the opening day of the Finals in Omaha. 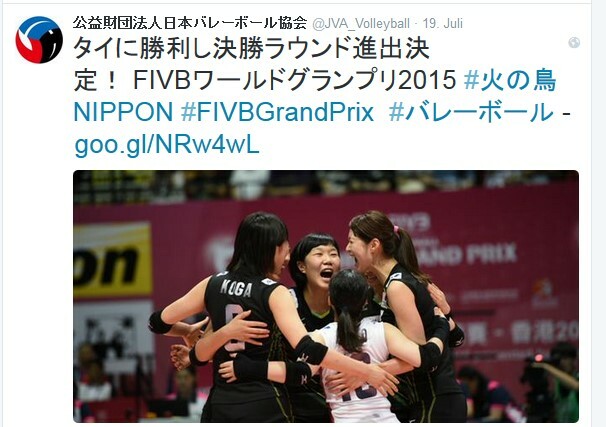 The 23rd edition of the FIVB Volleyball World Grand Prix includes 28 teams for the second time, and runs from June 26 to August 2, 2015. 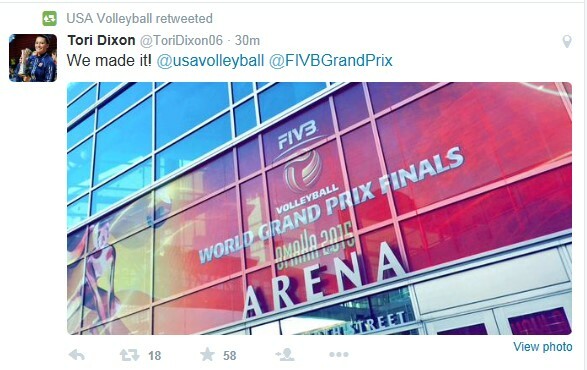 The World Grand Prix has grown spectacularly since it was first held in 1993, when it featured just eight teams. The increase in the number of participating teams brings with it an increased level of competition and has also helped to spread the event to new territories around the world.